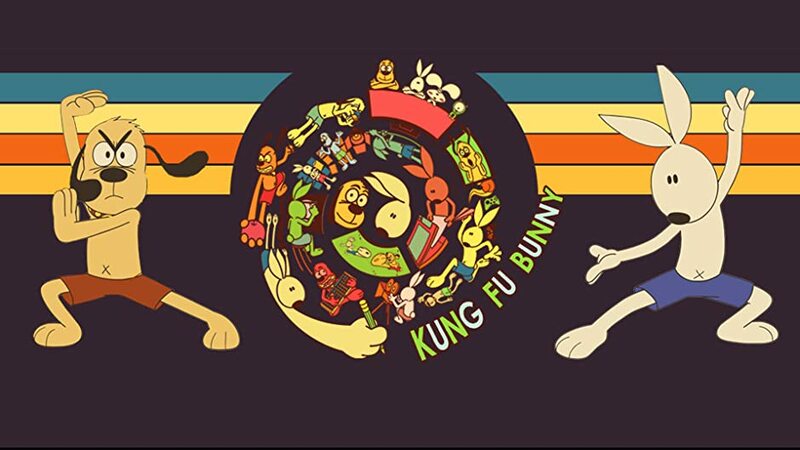 Kung-Fu Bunny is a mixed-media series that shows a mischievous animated bunny avoiding capture by a cartoon dog and the artist who drew them.there's nothing to fret in sharing this delightfully creative show with the whole family, and viewers of all ages will enjoy the characters' hilarious antics. Episode 01 - Enter the Bunny! Episode 02 - The Dog's Counterattack! Episode 03 - Tech Whiz Dog!